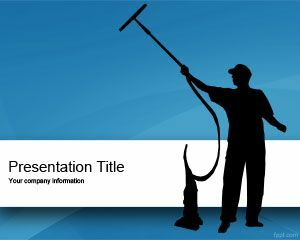 Free Regency PowerPoint template is ideal for a dissertation about English history. Named after Prince Regent, the Regency period was marked by upheaval and elegance. 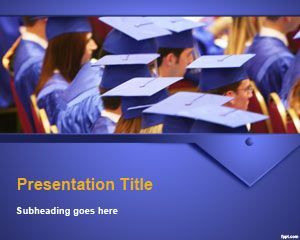 The new era introduced a social and military change, among other factors that can be outlined through free PowerPoint backgrounds. It was a period between 1811 and 1820, and marked the beginning of industrial revolution. 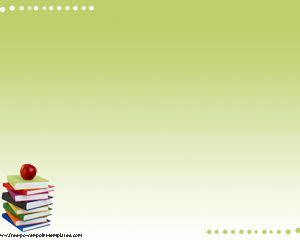 The highlights of this period include the charm of Price Regent, and his father, George III’s policies that can be outlined through PhD PowerPoint Template, and free violet learning PPT slides, and PHD PPT background. During the Regency, there were a number of agricultural reforms, but the industrial revolution persuaded the people to migrate from country to city. 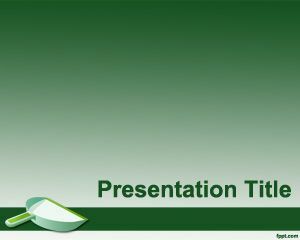 A timeline can be used to show the various developments that took place through regency PowerPoint template. There was a positive trend in empowering women. Much of the influence was due to the fashion conscious Prince. There were a number of royal family conflicts documented in that era. 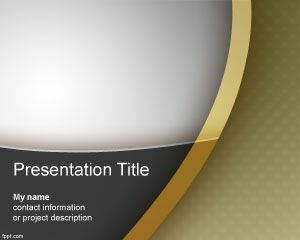 Regency PowerPoint template is a nice looking template and professional background for PowerPoint presentations that you can download to decorate your slides. 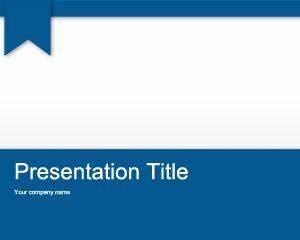 You can free download this regency template for PowerPoint for business presentations but also for academy presentations like doctorate presentations or PhD and graduation project or thesis. 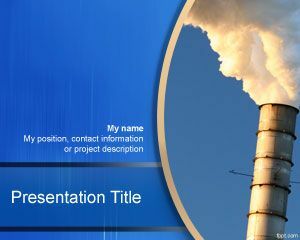 Free regency PowerPoint template is compatible with latest and previous versions of Microsoft PowerPoint on Mac and PC.